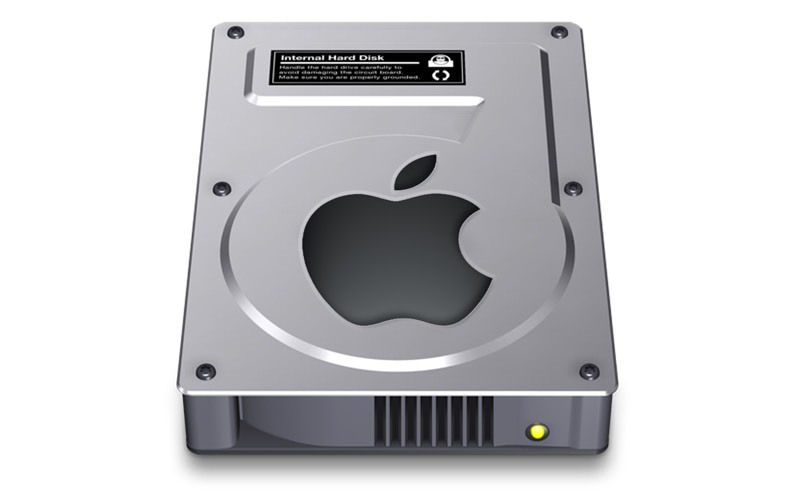 If you’re anything like me of the annoyances of OS X is having to reconnect to any shares I was to use after a reboot but great news – there is a way you don’t have to! 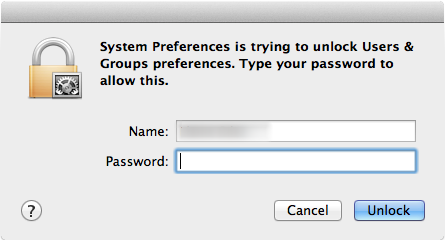 Open the System Preferences dialog box and select the Users and Groups option in the System section. 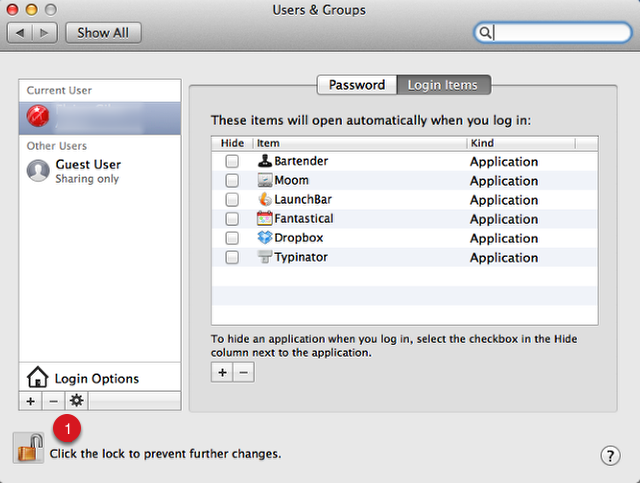 In the Users & Groups section fo the System Preferences click Login Items. 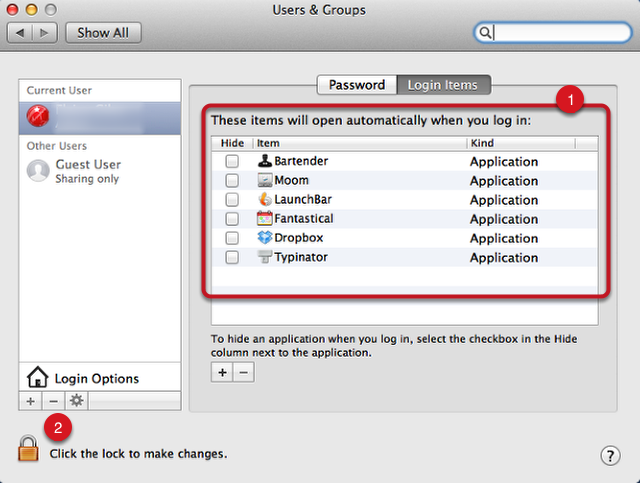 If prompted enter you username and password for the account you are using on your Mac. 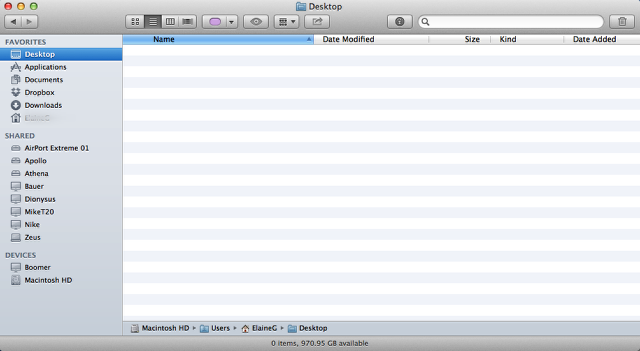 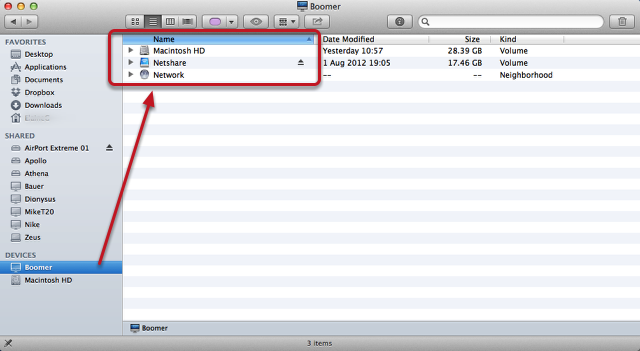 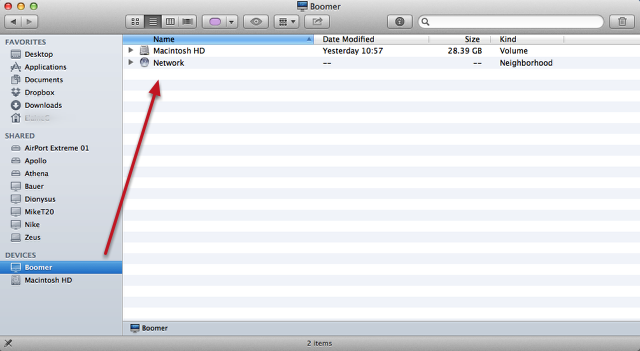 Navigate to your Compter in the Finder sidebar and all the attached devices are displayed in the Finder window. 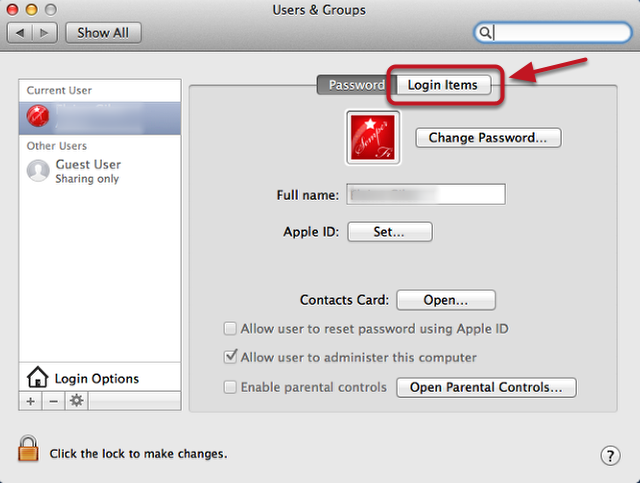 Enter your password for the share and click connect. 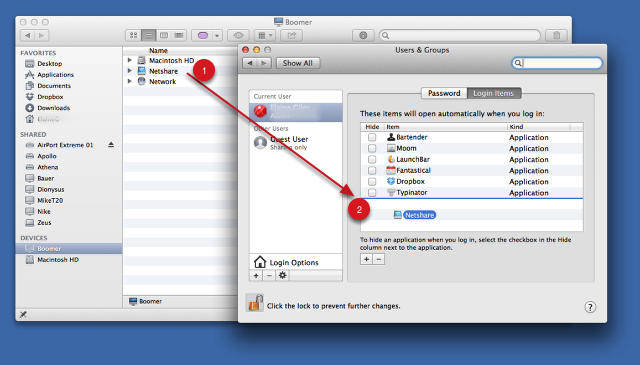 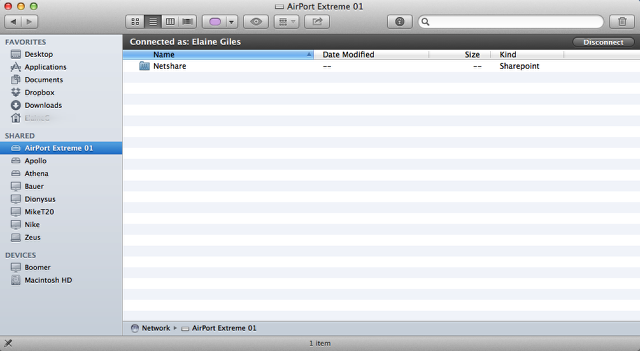 Once connected to the share you will see a list of available sharepoints in the Finder. 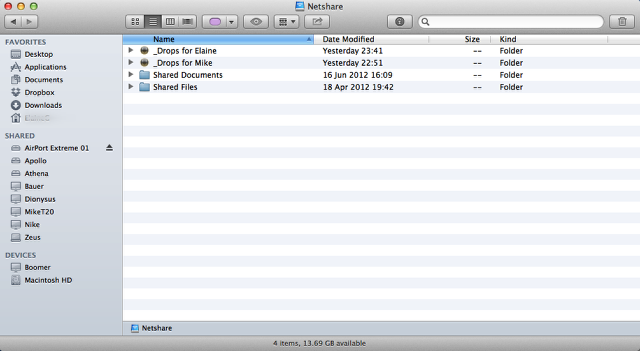 Double click the required sharepoint and a list of the contents of that sharepoint is displayed in the Finder window. 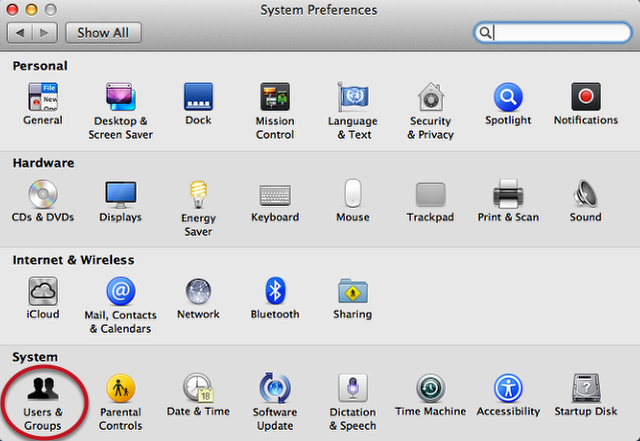 Click back on the icon representing your computer in the sidebar and you should see the sharepoint you connected to listed in the list of available volumes. 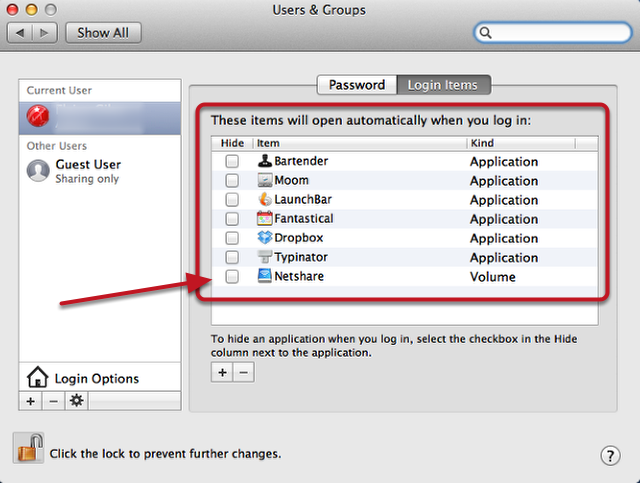 Position the Finder window and the Users & Groups dialog box so you can drag the sharepoint to the Login Items list. 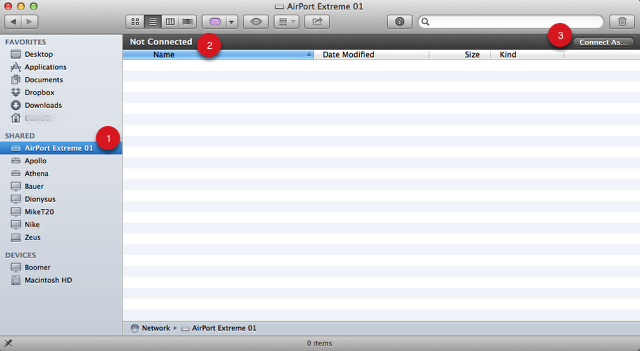 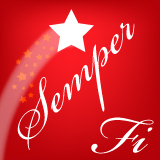 Your sharepoint is added to the login items and will be automatically mounted on subsequent reboots.